GROCERY STORE/DELI/RESTAURANT/COFFEESHOP OR OFFICE SPACE. 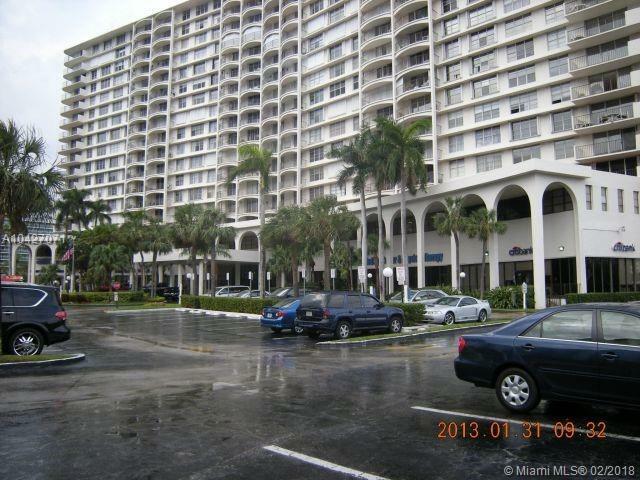 PRIME OCEAN DR LOCATION!!! $520 ADDITIONAL IN CAM MONTHLY and $500 IN TAXES MONTHLY - ADD TO RENT PAYMENTS. AMAZING OPPORTUNITY, LOTS OF PARKING & VALET/ NO NEAREST FOOD NESTS FOR HALLANDALE & HOLLYWOOD AREA / ANY BUSINESS OF CAFE / FOOD DELI WITH OUTSIDE COVERED SITTINGS AND TABLES TO BE ARRANGED, HIGH TRAFFIC AREA / PROMENADE - IS A NECESSITY IN THE AREA! SPACE IS GOOD FOR THE HAIR SALON, REALTY, LAW OFFICE, CAR RENTAL.